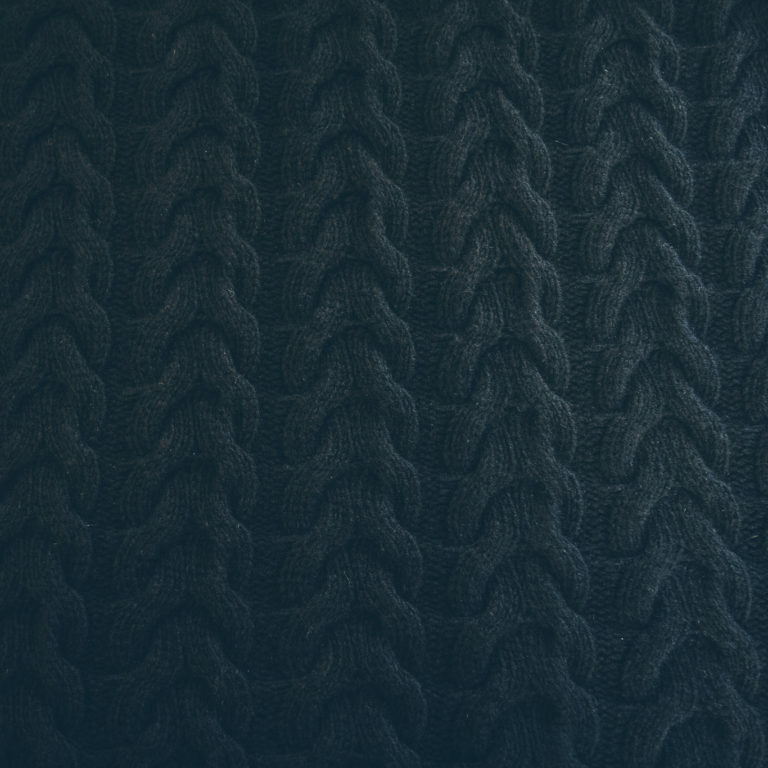 Quality knit blankets & accessories for unrivalled softness. 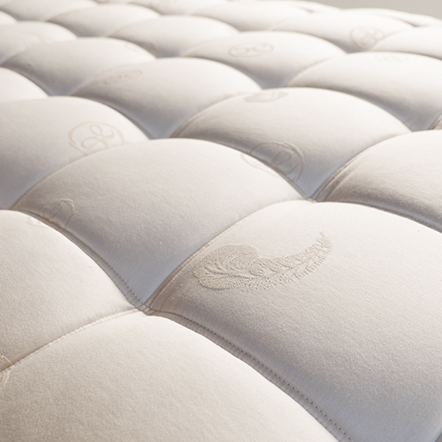 A custom-made mattress made from natural materials is an important investment in your sleep and your health. No other item in your bedroom will impact on the quality of your sleep more than the mattress you. Your bed is the most central piece of furniture and where you will spend most of your time while in your bedroom. 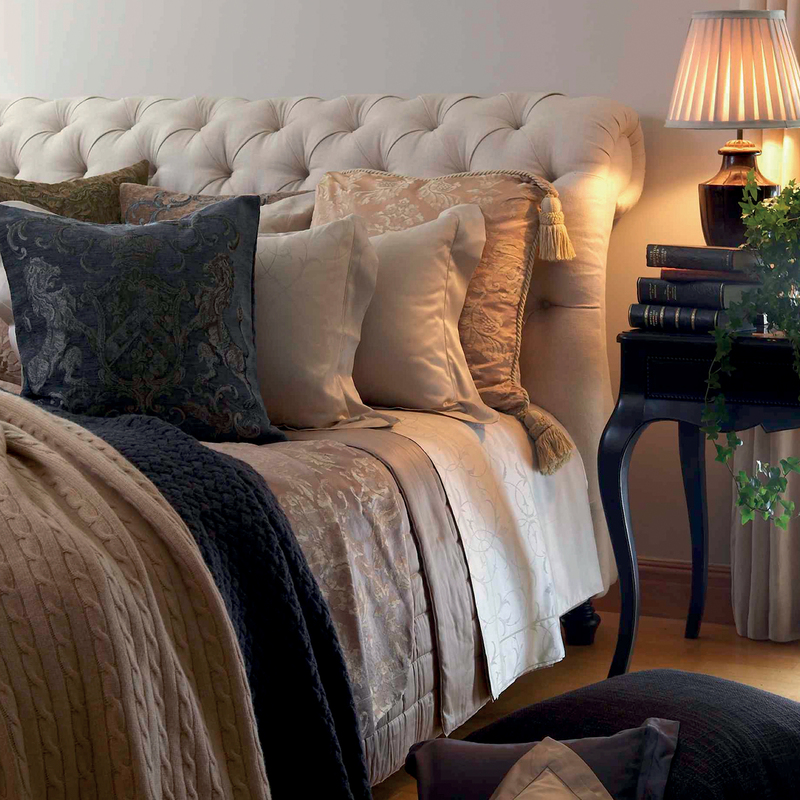 Choose from our range of contemporary or classic beds and headboards to make it the focal point. Be seduced by the sensual feel of the finest imported linens against your skin. 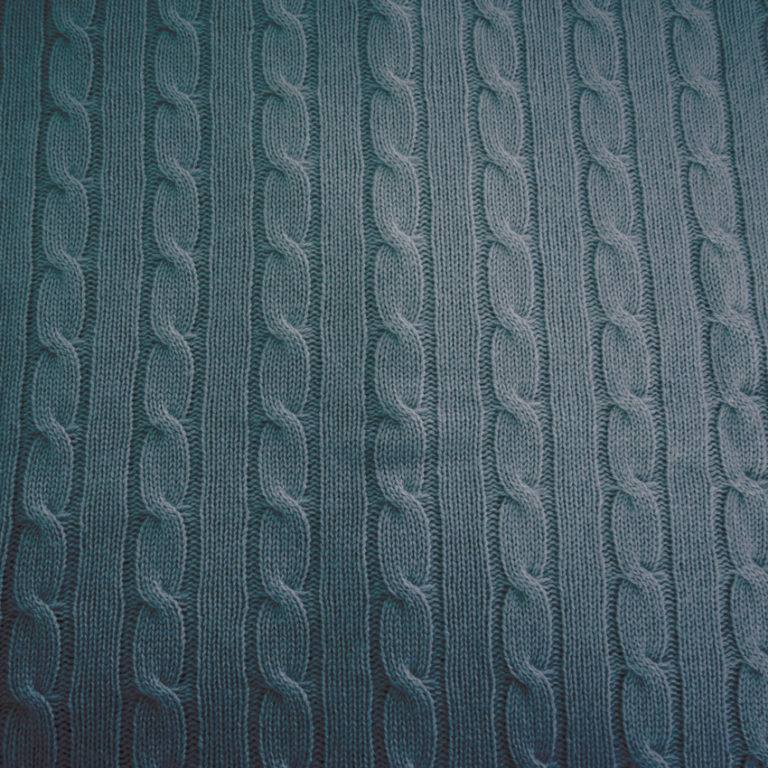 Our collections are woven using the highest quality double twisted Egyptian cotton yarns and finished in Italy. The collections. 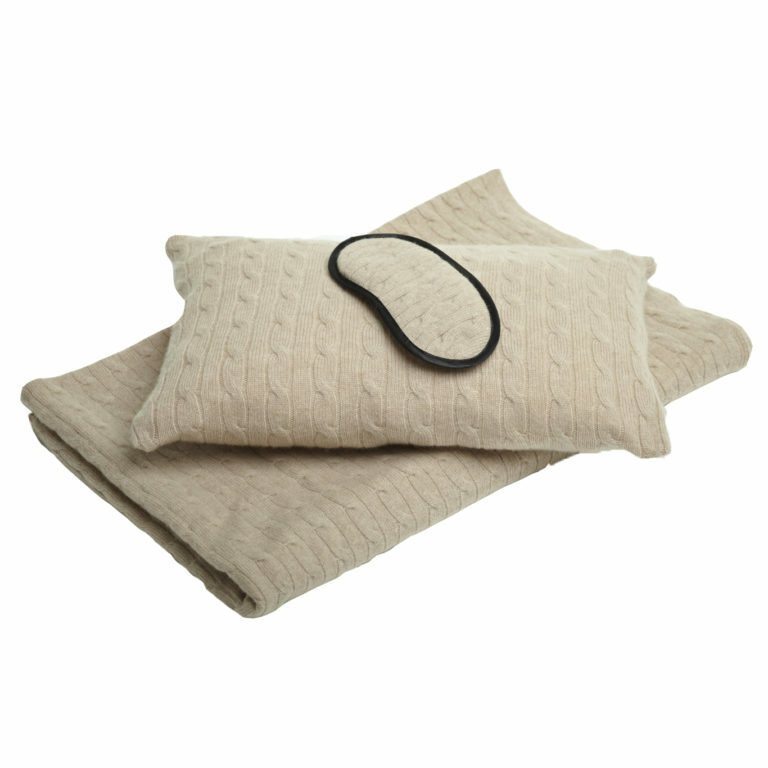 Our sleep accessories will ensure your bedroom experience is as comfortable as possible. From gowns to towels, all of our accessories are made to order in a variety of designs and finishes..